Welcome to our new blog for the Beverly Hills Plaza Hotel & Spa in Beverly Hills, CA. We are excited to have recently launched our fresh new responsive website. The new Beverly Hills Plaza Hotel & Spa blog page is an excellent source for guests of the hotel, to learn more about popular attractions, local events, and much more. 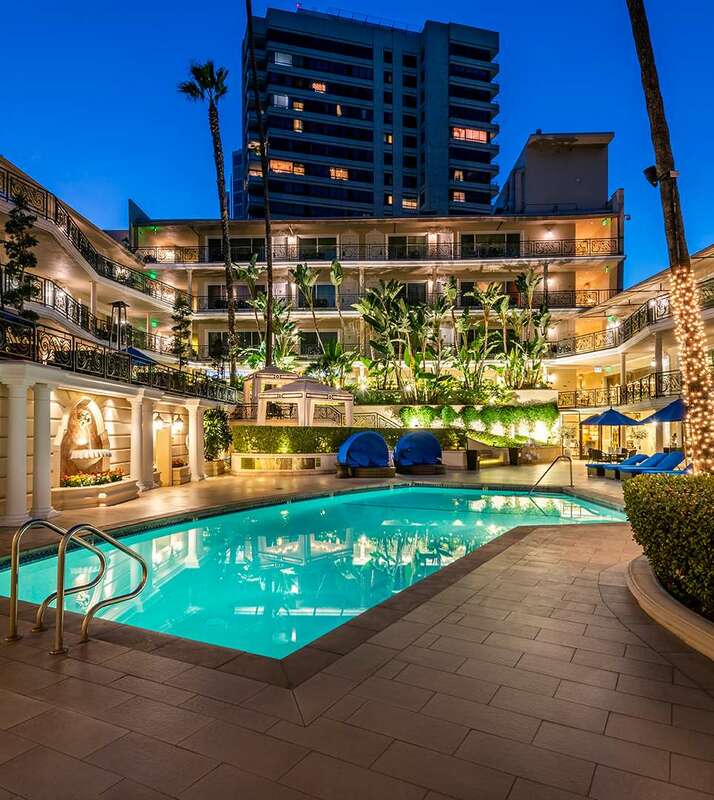 Our blog, as well as our Destination and Attractions pages, can be your guide for suggestions on attractions that will make your visit to Los Angeles, California and your stay at the Beverly Hills Plaza Hotel & Spa a fantastic experience. We offer a host of lifestyle amenities, spacious guest rooms, and a friendly and helpful staff. The Beverly Hills Plaza Hotel & Spa looks forward to hosting you when you visit Beverly Hills. For the best available rates when traveling to Beverly Hills, California book directly on our website www.beverlyhillsplazahotel.com.